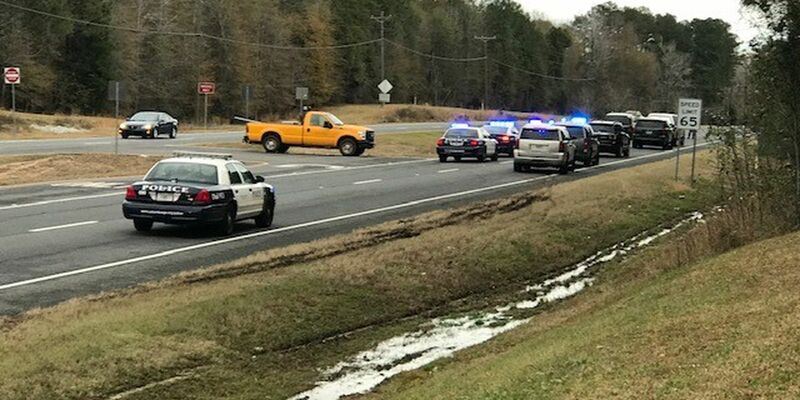 At around 8 a.m., the Alabama Department of Transportation will begin replacing a pipe culvert at the intersection of Lee County Road 400. 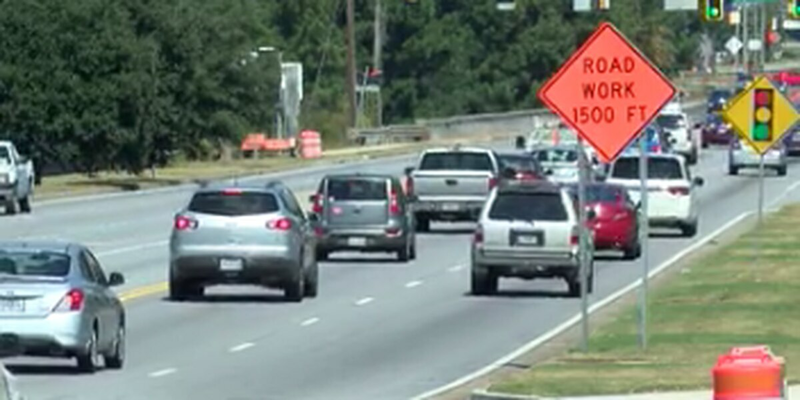 Beginning Thursday, construction will begin on at the intersection of Macon and Rigdon roads. The construction project will take place on West Glenn Avenue March 11th-15th. The westbound lane will be closed and traffic will be routed using the center turn lane. 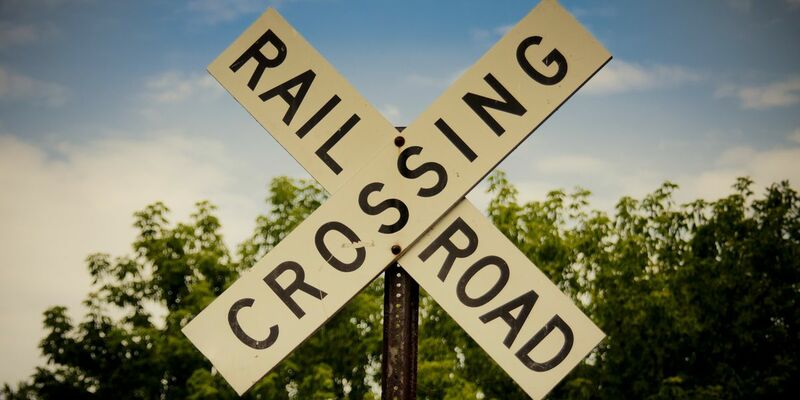 Several railroad crossings will be closed in LaGrange and throughout Troup County for the next two to four days. 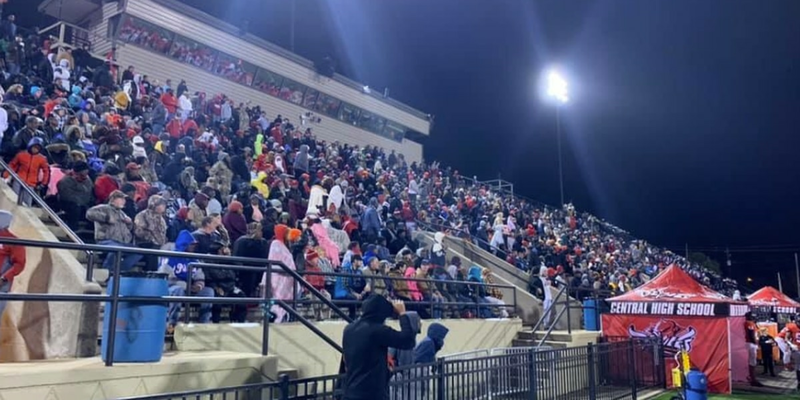 Roads across the Chattahoochee Valley are being shut down as crews assess damage after tornadoes ravaged parts of the area. 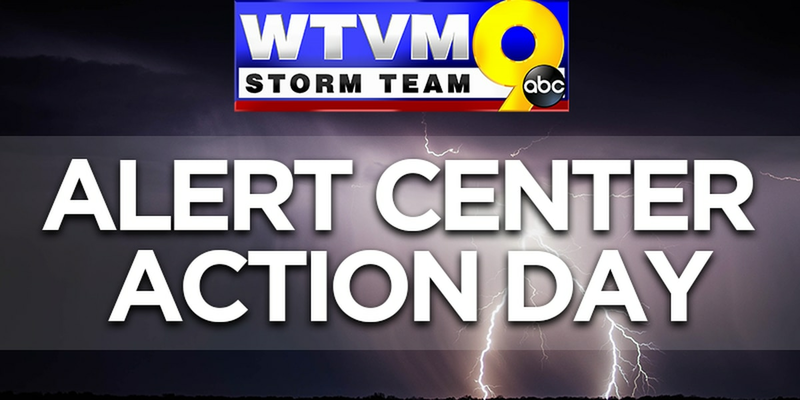 Multiple roads in Lee County are currently closed and will remain that way until storm damage to the roads can be assessed. Multiple accidents in Columbus have stopped or slowed traffic in several different areas. 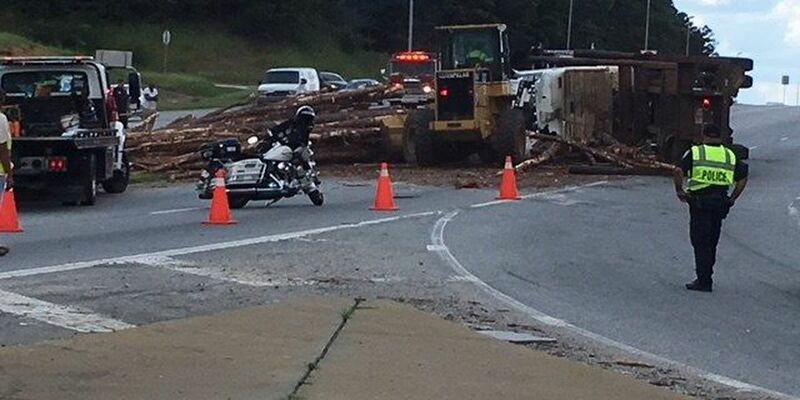 All three southbound lanes of I-185 are currently blocked after an accident involving a tractor trailer. The accident happened near the intersection of 13th Street and 10th Avenue. 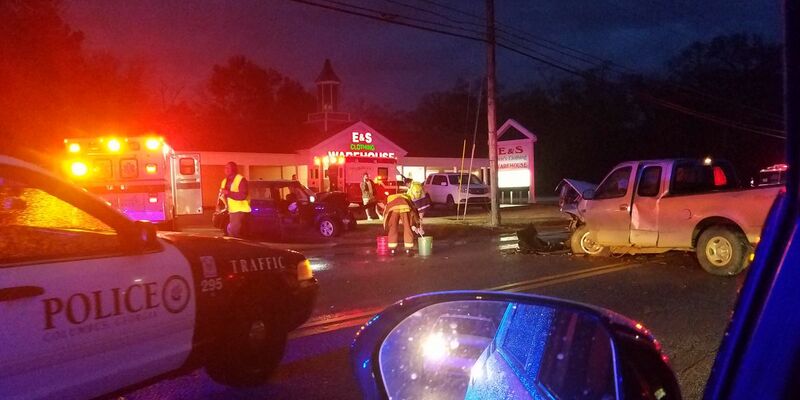 The two-vehicle accident occurred in the area of Lee Rd. 158, about 4 miles east of Opelika. The bridge will be reduced to one lane while the work is performed. 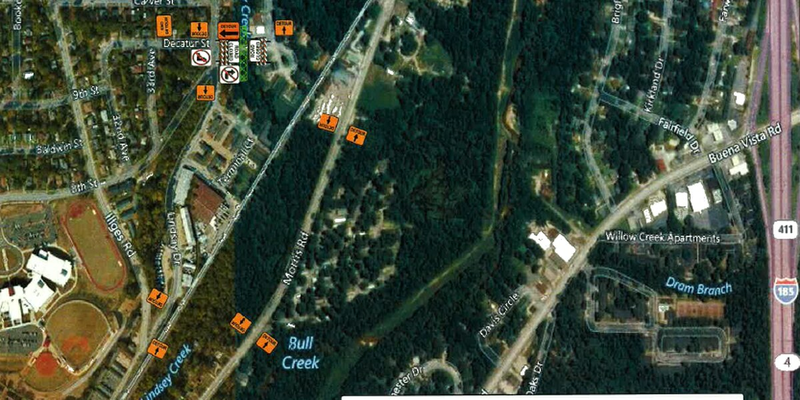 Starting Monday, the Alabama Department of Transportation will temporarily close one lane of US-80 at milepost 208. 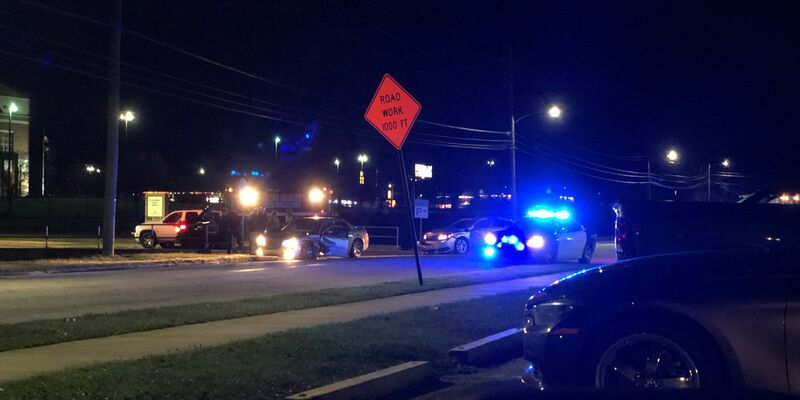 The accident happened in the weestbound block between Edgewood Circle and Primrose Road near the E&S Men’s Warehouse entrance. 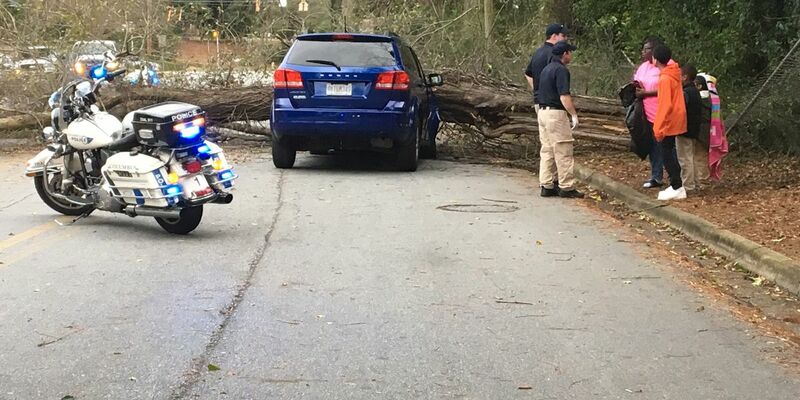 A tree fell on a vehicle and has blocked the street from the intersection of Hilton Avenue to Camille Drive. 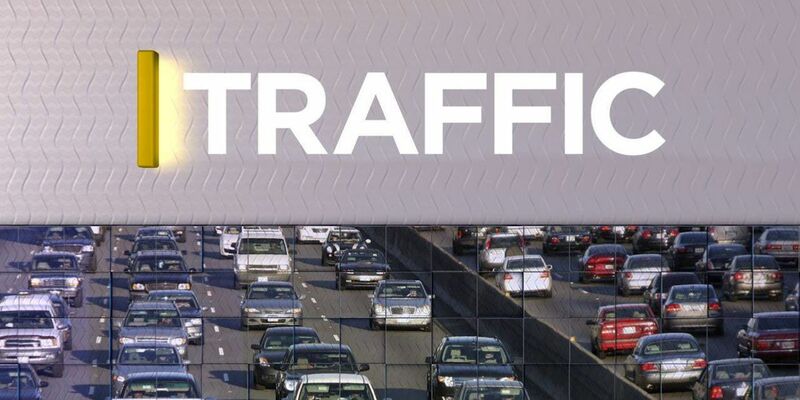 A lane on US-80 in Phenix City is going to briefly shut down, which means you may need to expect some delays. Brickyard Road between Meadowlane Drive and 6th Place South will be closed as of Wednesday, January 23. Coinsburgh Way is closed from January 22 to January 24, weather permitting. 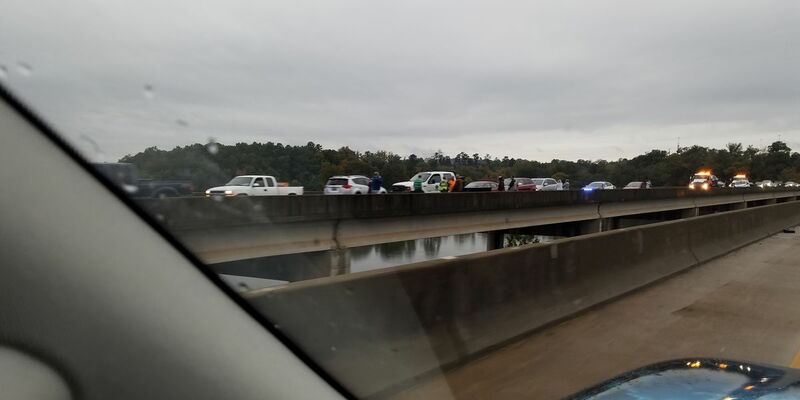 he accident happened in the westbound lane on the JR Allen Parkway bridge that goes into Phenix City. 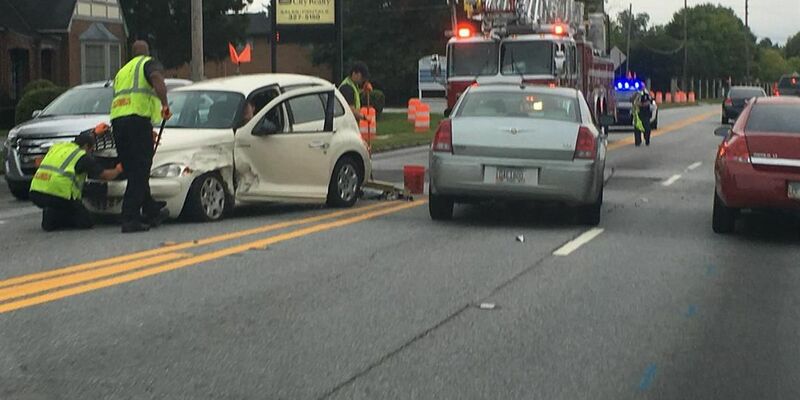 TRAFFIC ALERT: Columbus police on the scene of vehicle accident on Boxwood Blvd. 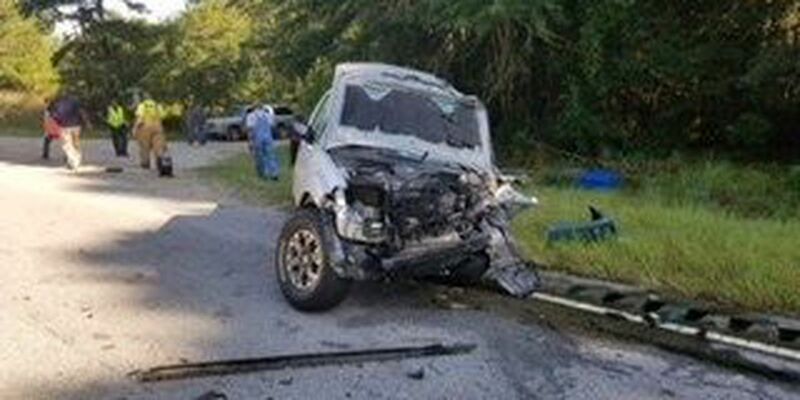 The accident happened on Boxwood Boulevard off Macon Road. 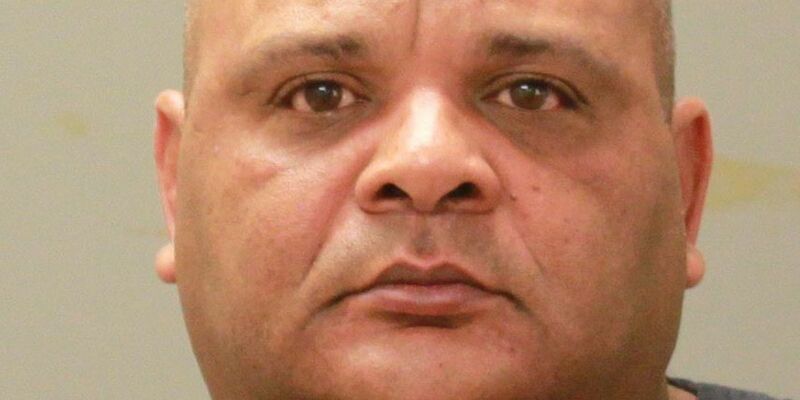 Columbus police are investigating a deadly hit-and-run accident involving a pedestrian. Traffic on I-185 northbound is currently at a standstill following an accident. 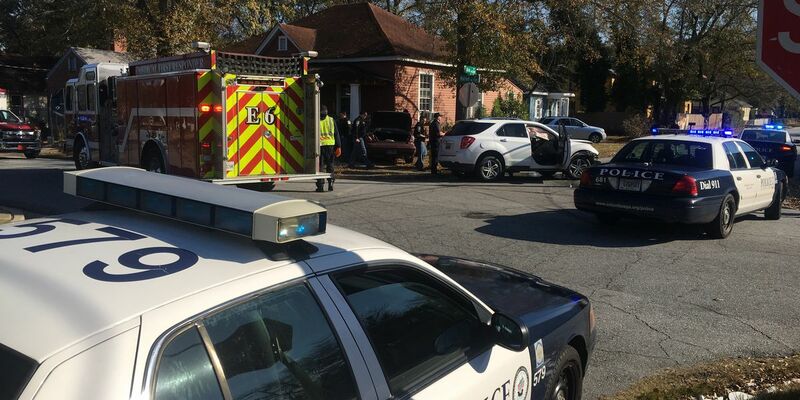 The accident happened at the intersection of Ada Avenue and Marion Street. 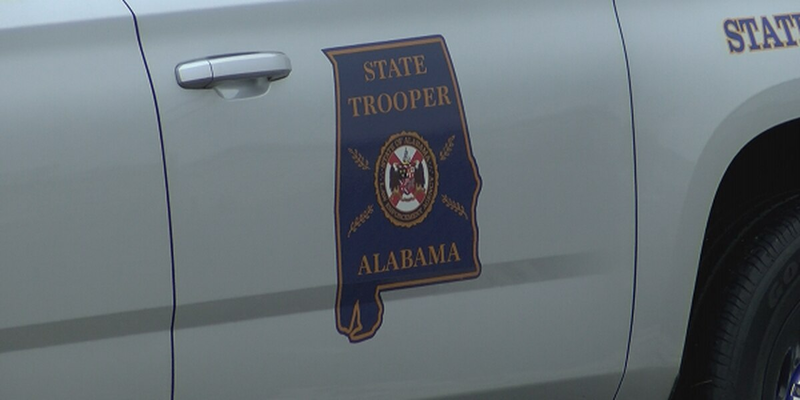 ALEA officials say they have worked over 500 traffic fatalities this year, and don’t want to add any more during this holiday season. Thousands of people will be on the roads over the next couple of days, but a new report suggests that they might not all make it home. Traffic is currently at a standstill on I-185 in Columbus. 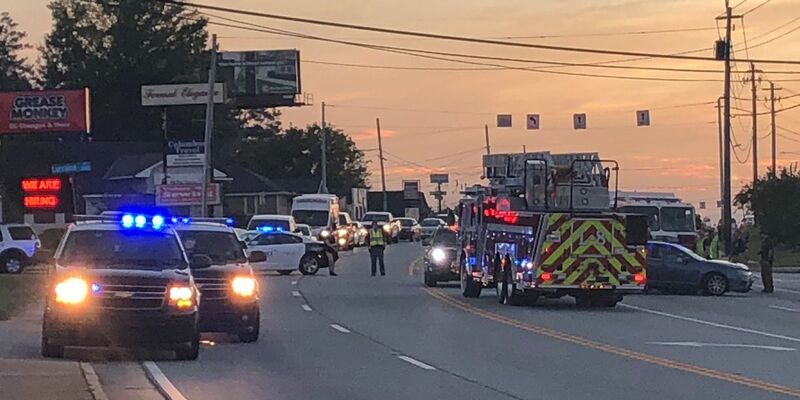 UPDATE: Two killed in major traffic accident on Macon Rd. and Jenkins Rd. Columbus police are on scene of an accident involving a police vehicle. 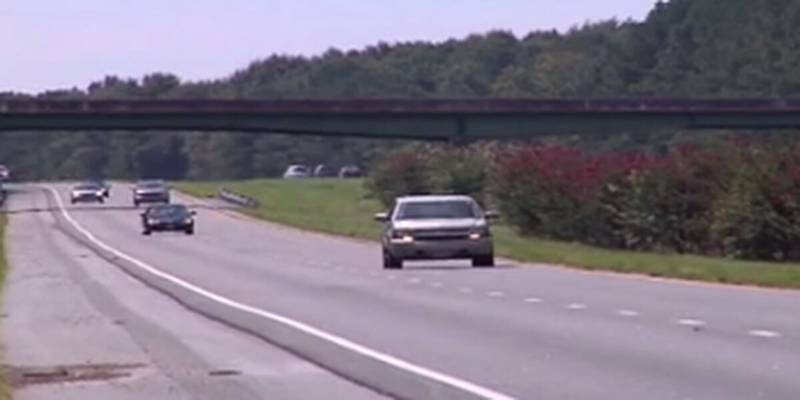 A bridge that was deemed unsafe more than a year ago has officially reopened for traffic. The accident happened just over the 13th Street bridge at the corner of 14th Street and Broad Street. Work is expected to begin at 7 a.m. and end around 3 p.m. Traffic will be routed around the sewer work utilizing the center turn lane. 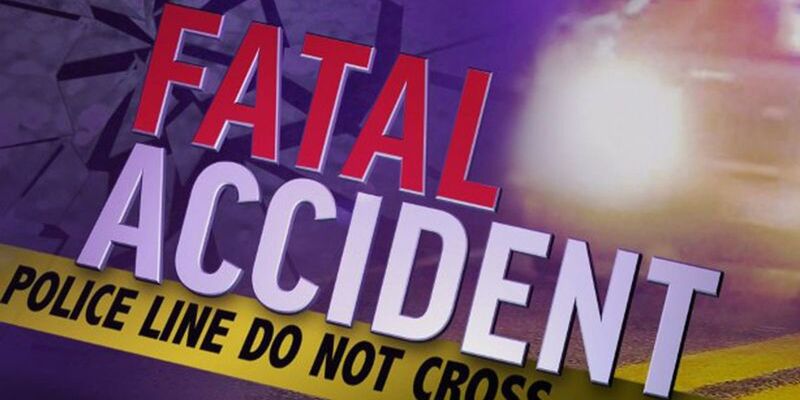 An Opelika man has died in a single-vehicle crash just outside of Auburn. 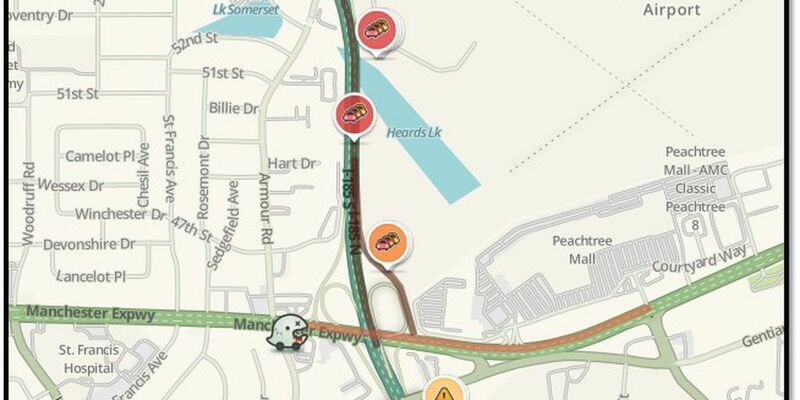 TRAFFIC ALERT: Vehicle stuck on median causing delays on JR Allen Pkwy before River Rd. 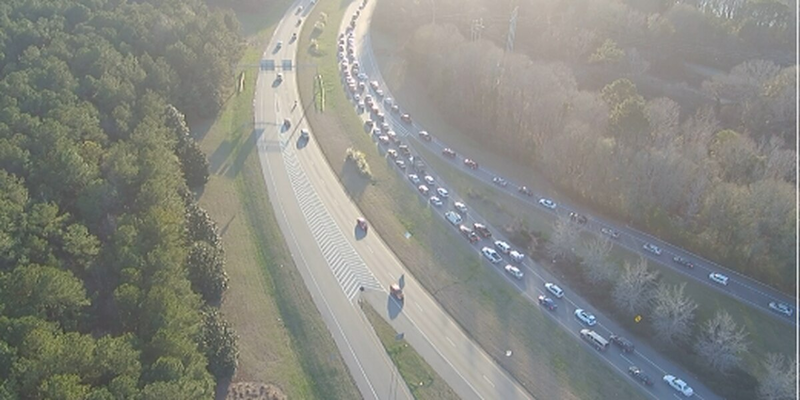 Expect delays Wednesday evening due to a vehicle being stuck on the median on JR Allen Parkway before River Road. 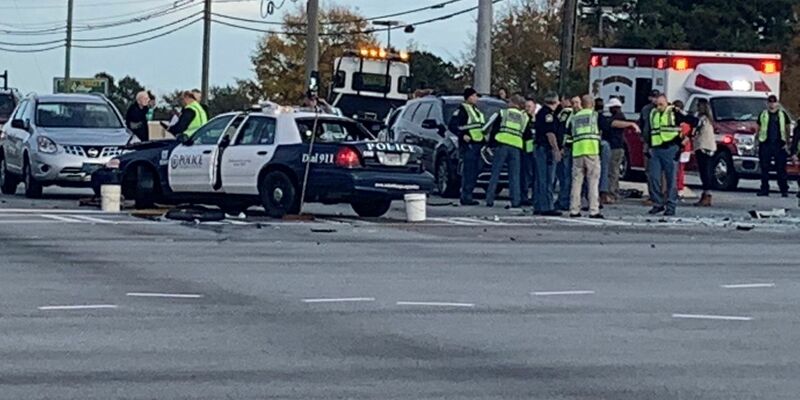 The accident happened near Mellow Mushroom the Shrimp Basket restaurants. 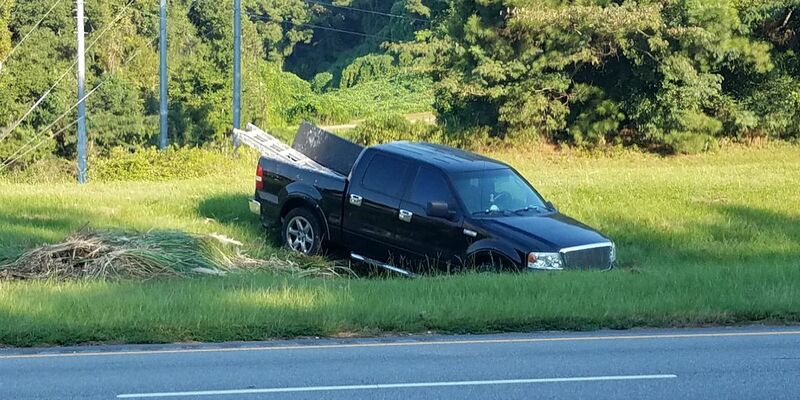 Columbus police are on the scene of at least one accident on I-185. Columbus police are at the scene of a multiple vehicle accident on I-185 northbound. 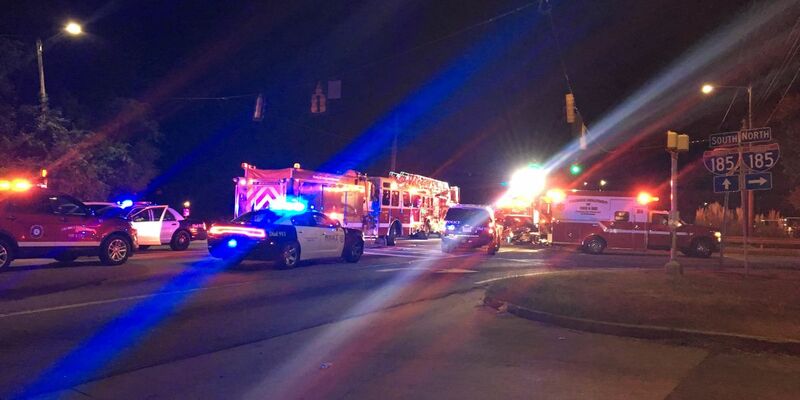 Traffic in Phenix City is backed up after a car reportedly struck a light pole. 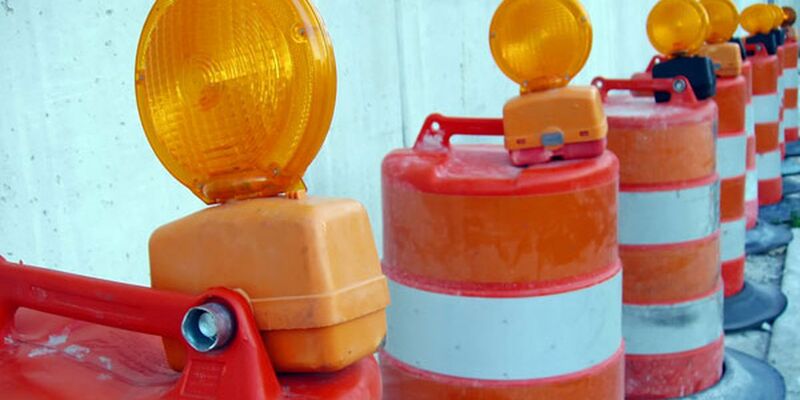 A section of Decatur street will be closed for construction. Drivers whose commute takes them through Brickyard Rd. may have to find a new route to work. Columbus police are on the scene of an accident with injuries on I-185 Northbound off of exit 10. CPD investigating accident involving an overturned ambulance near 5th Ave.
Columbus police were on the scene of an accident involving an ambulance. Traffic on I-185 southbound in Columbus is moving slowly following a two-car accident. 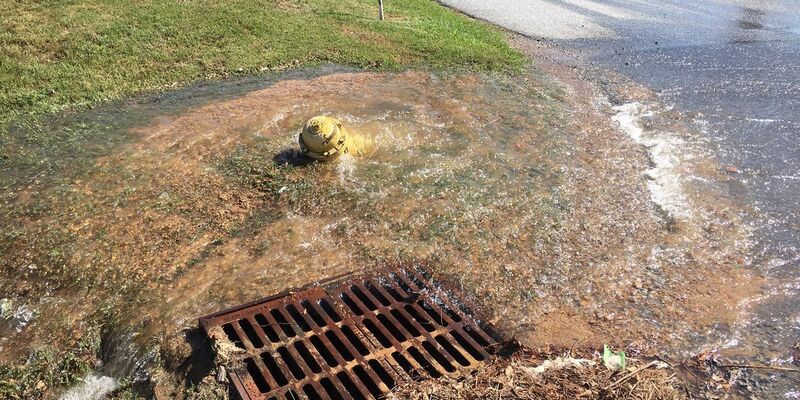 Water is flowing from a fire hydrant over a busy Columbus street. 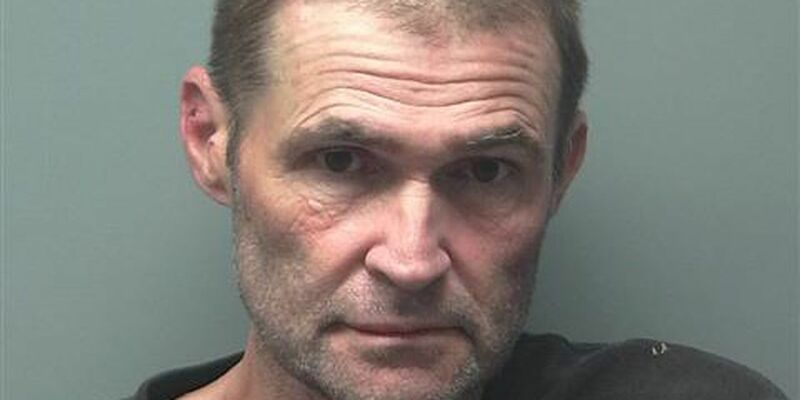 Drivers in Auburn may need to find an alternate route. The incident happened in front of Sons Automotive next to Peachtree Mall. 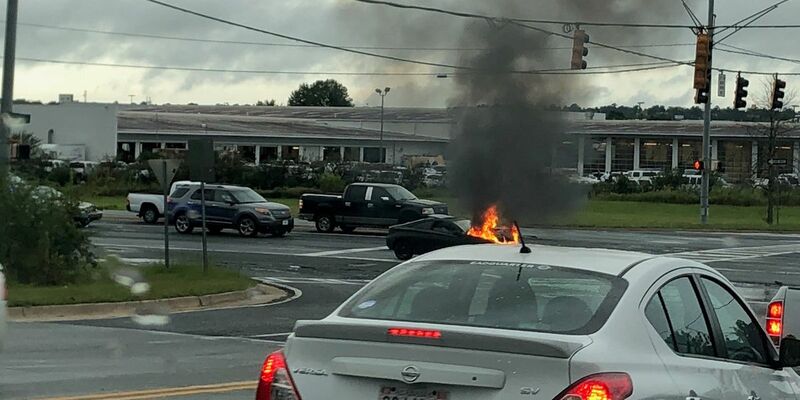 If your commute takes you through Downing Dr. in Phenix City, you might need to find an alternate route. Eastbound traffic on Hwy. 80, also known as J.R. Allen Pkwy., is at a standstill following an accident. The Columbus Police Department and Columbus Fire and EMS Services are on the scene of an accident on I-185. Between 9 a.m. and 3 p.m., the right lane of Veterans Parkway from Old Moon Road to Hancock Road will be closed until Friday, Sept. 21. 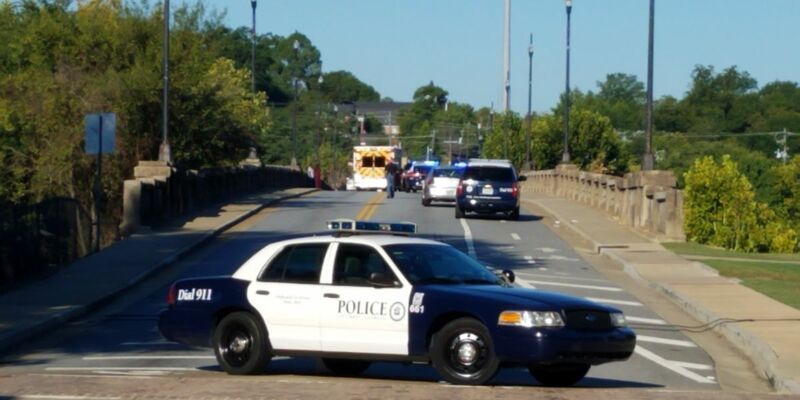 Columbus police are on the scene of the Dillingham Bridge. 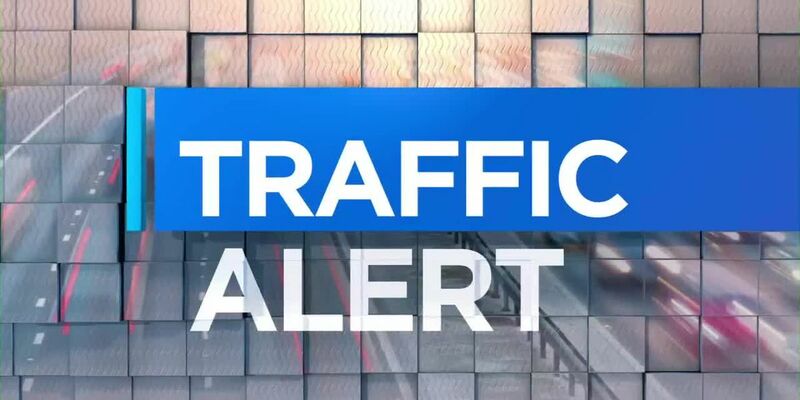 Columbus police responding to accident on 54th St. and River Rd. 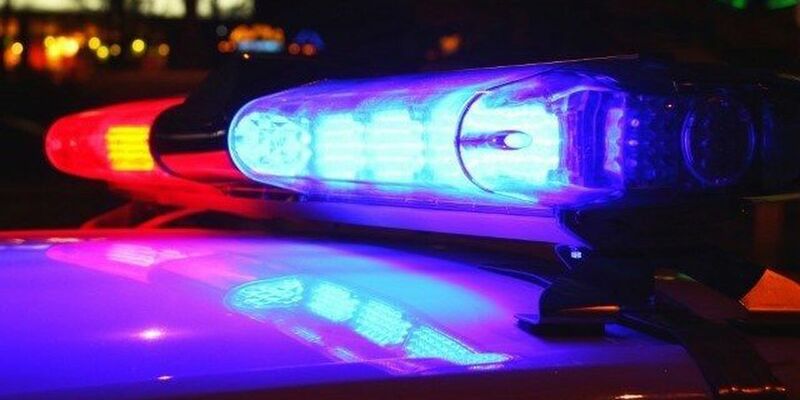 Columbus police responding to accident on J.R. Allen and River Rd. 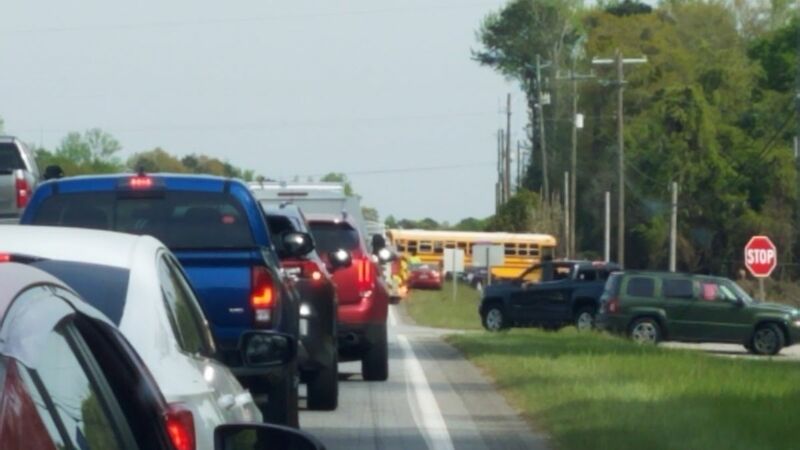 Drivers and residents say constant delays on construction in this area is causing more hectic routes to and from work, school, and to other parts of town. 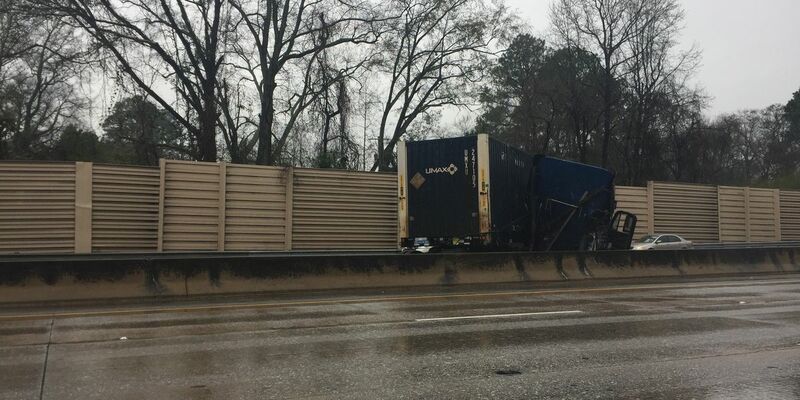 Traffic is backed up and moving slowly along I-85 northbound following an accident. 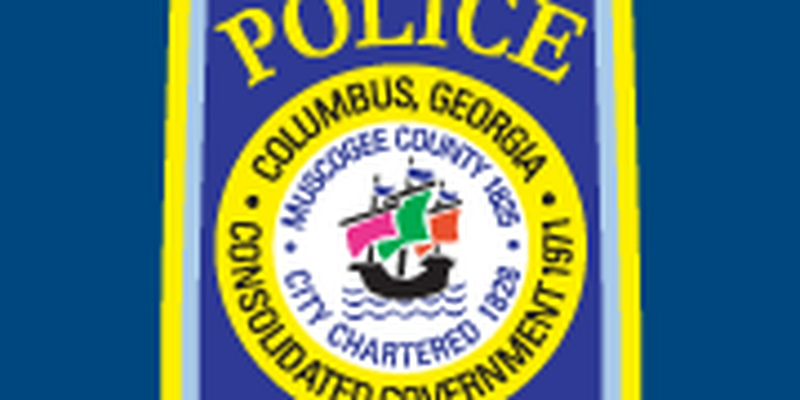 The Columbus Police Department is currently on the scene of a vehicle accident along Cusseta Rd. near Benning Dr.
As we roll into Labor Day weekend many are gearing up for their last vacation of the summer to celebrate. 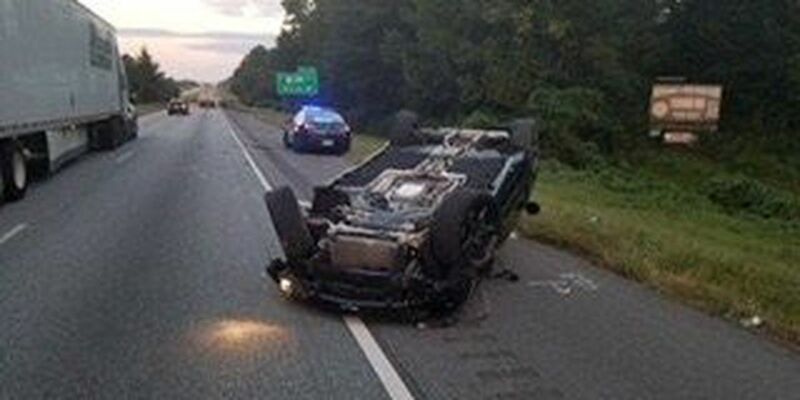 A car has overturned on I-85 in Macon County, Alabama in the early morning of Aug. 29. 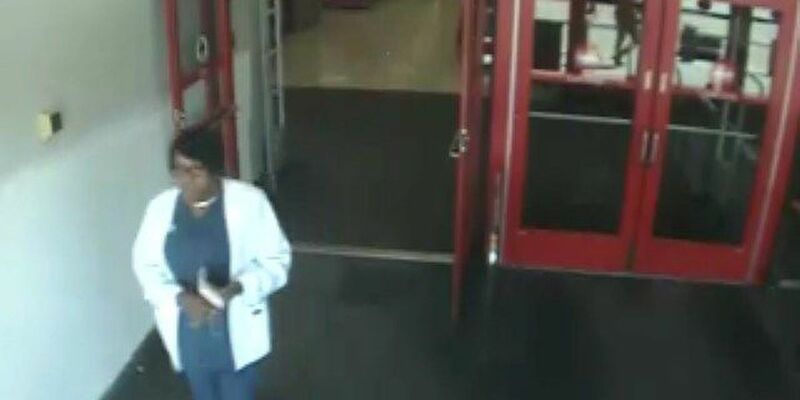 One person has died following a car accident on Woodruff Farm Road on Monday, Aug. 27 around 2:42 a.m.
Columbus police are investigating a hit-and-run that took place in the parking lot of Target located on Bradley Park Drive. 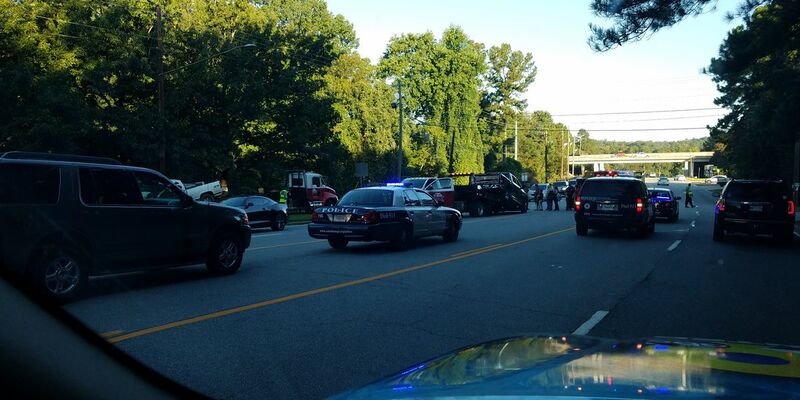 An accident in Columbus is causing minor traffic issues along Wynnton Rd. An 18-wheeler trailer caught fire on Sunday on I-85 North. 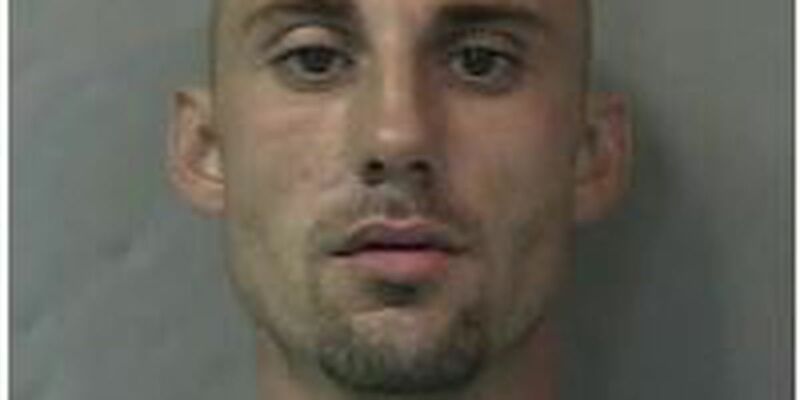 One lane was closed Sunday near exit 51 in Auburn. 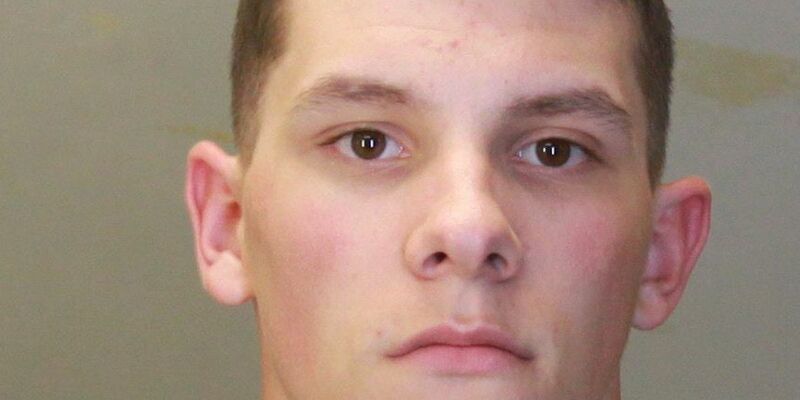 A Ranger battalion from Ft. Benning will shut down several areas around West Point Lake today. 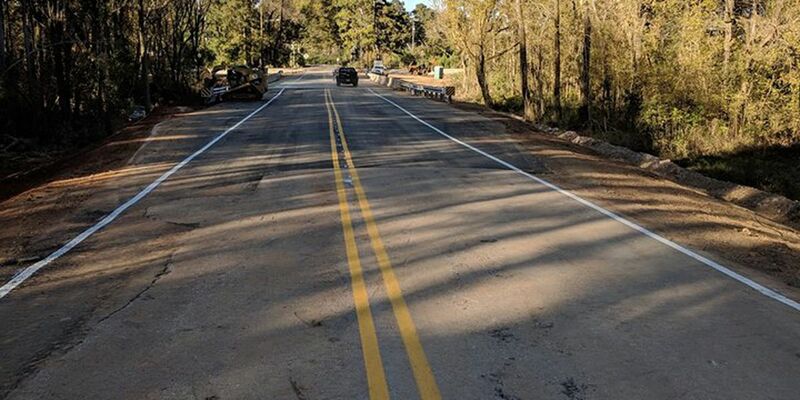 A re-surfacing project begins today in Eufaula and it could mean your commute will be impacted for weeks to come. 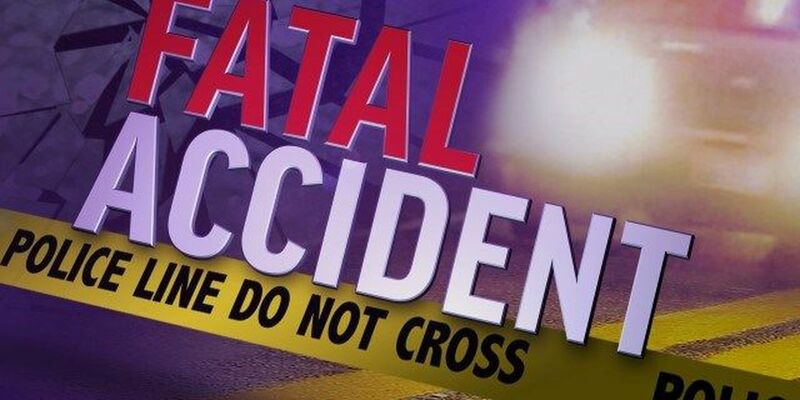 Two people have died following an accident on Highway 80 East. 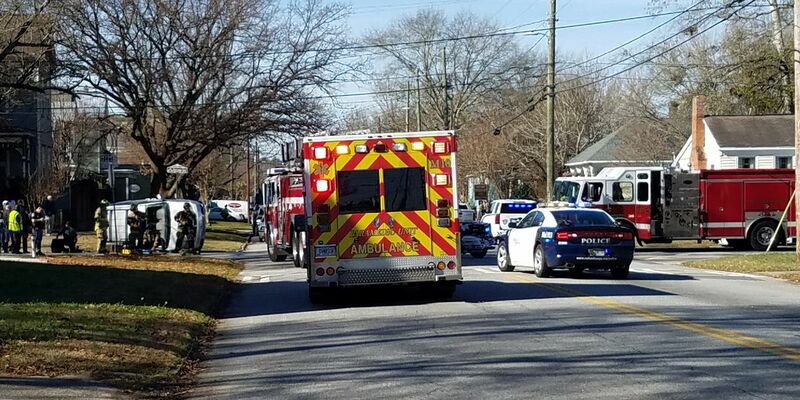 The Columbus Fire and EMS services are on the scene of a gas leak Tuesday morning. 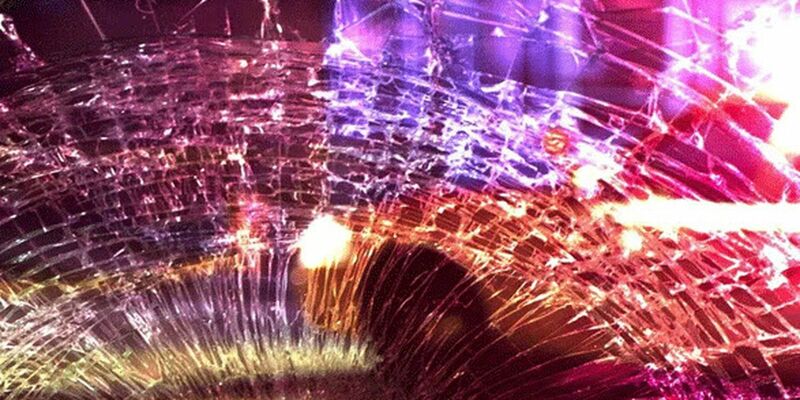 First responders are on the scene of a single-vehicle crash near Lakebottom Park in Columbus. 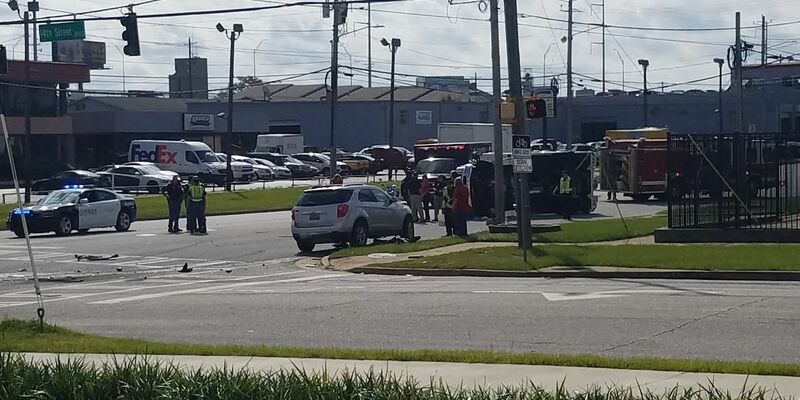 A car accident has occurred at the intersection of Wynnton Rd. and Buena Vista Rd. Not one, but two different areas in Auburn could lead to a traffic situation.